July 11. – July 13. Experience one of the biggest events when it comes to electronic music and dance in the whole world, that takes place here in Split and the island of Hvar! 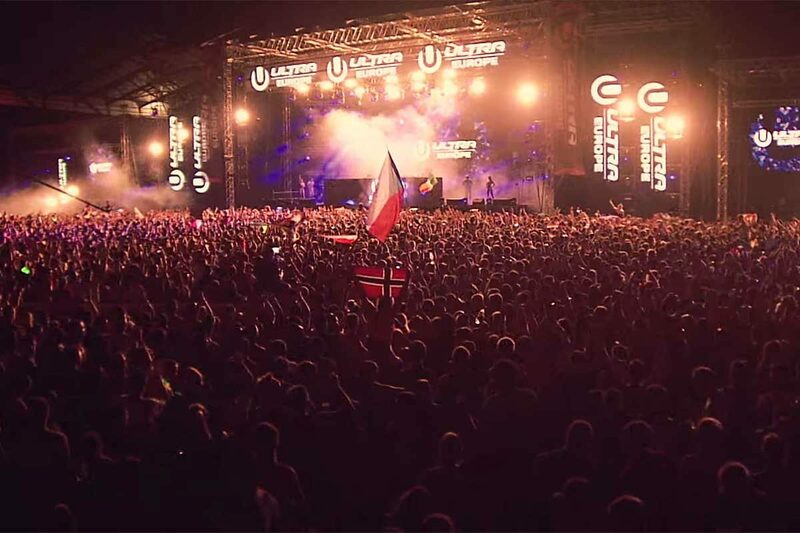 Get your ticket for the festival that attracts visitors from all over the world, who come to join the most insane summer party on Poljud Stadium in Split. You can expect amazing boat parties, dancers, L.E.D. screens and big hangovers. The best DJs in the world, such as Armin van Buuren, Carl Cox, Afrojack, David Guetta, Tiesto and many others, are coming to insure the greatest party of the whole summer here in Croatia,. When the time comes to move the party to Hvar, contact us and we will organize your private boat transfer so you could continue partying in the beautiful surrounding of Hvar island.